Formulated for fade-free dampening and smooth rebounds in high-performance applications Controls friction, heat, wear, foaming and scuffing in suspension components. High viscosity index and shear-stability controls shock fade and inconsistent dampening in temperature extremes. 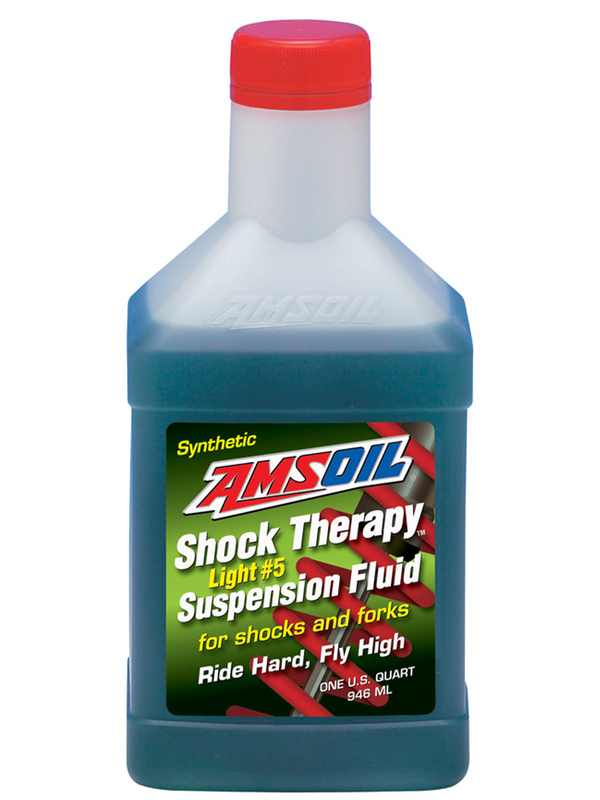 AMSOIL Shock Therapy Suspension Fluid is formulated with shear-stable synthetic base stocks with high viscosity indices. Its complete additive package reduces foaming, aeration and wear, while seal conditioners are added to keep seals soft and pliable. 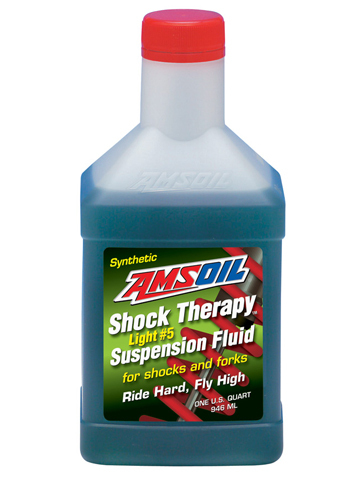 AMSOIL Shock Therapy Suspension Fluid has been tested and proven to be a superior, balanced product recommended for a wide range of temperatures and applications.